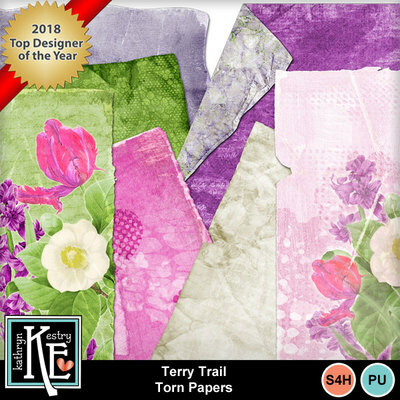 Named after one of my talented Creative Team members, this collection is loaded with realistic flowers, unique elements, and beautifully blended papers. Use this collection for everything from feminine layouts to vintage photo pages and even weddings! Make sure to see all of the matching sets and save 45% with the bundle!